Next Sony full frame E-mount camera would be the Sony A7S III as the third version of this low-light king might hit the shelves before July 2018. Amazon Germany currently listed a book called “Sony a7 III / a7S III: For better photos right from the start!” available for pre-order online. The release date of the book is set for July 2, 2018. If we take into account that Sony A7S III has not been announced yet, can it be giving us information about the date of the announcement? According to this listing we can expect the Sony a7S III announcement date should be before July, 2018. Previous reports indicates that the Sony A7S III announcement date is scheduled to take place around Photokina 2018. We have checked the book and the authors. They have published many camera books and the German text says the usual information about the camera. This book will help you to realize the full potential of the Sony A7 III / A7S III. Due to the practical and uncomplicated presentation of the contents, the author passes on his extensive practical know-how to you. The goal is to help you optimally understand the functions and capabilities of your camera. 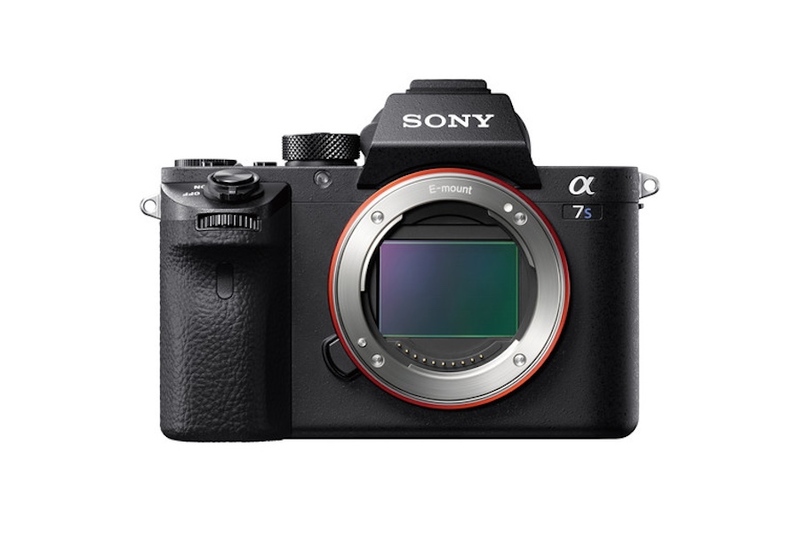 So looks like, after the Sony A7 III (Amazon | B&H Photo Video | Adorama), the next full frame mirrorless from Sony would be the A7S Mark III. Check out earlier specs. As always take it with a grain of salt and stay tuned with us for more information.